Cheseldine Management provides an array of full­service inspections. 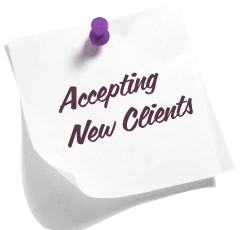 Our experienced professionals are licensed in the State of Maryland. We perform home inspections, HUD 203K, and HUD HQS (Housing Quality Standards) inspections. Our home inspection is a visual examination of the physical structure from the roof to the foundation. After the inspection, we provide a comprehensive report. We also perform rental housing inspections in accordance with federal, state, and local requirements, We examine housing quality standards and report deficiencies, as well as make recommendations for improvements. 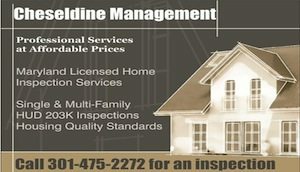 Cheseldine Management Consulting, LLC, is a member of ASHI (American Society of Home Inspectors). Home inspections are a great resource for home owners/buyers to learn valuable information about the home from the knowledge and expertise of a professional home inspector. 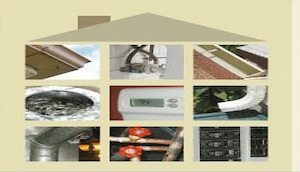 Home inspections are invaluable to the homeowner for objective and accurate information regarding the home’s systems and components. The standard home inspection report will cover the condition of the home’s heating system; central air conditioning system (temperature permitting); interior plumbing and electrical systems; the roof, attic, and visible insulation; walls, ceilings, floors, windows, and doors; and the foundation, basement, and structural components. 203(k) consultants are designated by FHA to act as a consultant to home purchasers who obtain a mortgage loan to either buy a home in need of repair (the loan covers the cost of both the home and the repairs) or to improve their existing home. CMC, as the 203(k) consultant, conducts a walk­through with the homeowner/buyer and then completes the necessary work write up to identify required repairs, renovations, upgrades required by FHA to meet minimum property standards and to address family preferences. CMC ensures the property complies with required/eligible repair guidelines. In addition to the work write up, when necessary, CMC also completes a feasibility study, prepares architectural exhibits, and specifications for repair. CMC provides HUD HAS inspections for single­ and multi­family units. Each inspection is performed by a certified HQS inspector knowledgeable of HUD regulations. The HQS inspection is an evaluation of the condition of the unit, more specifically the inspection report identifies the minimum Housing Quality Standards of the unit regarding health and safety issues. The report is submitted to the property owner for their use in identifying needed repairs or modifications to ensure minimum health and safety standards. CMC provides in-depth home Energy Audits evaluating the energy efficiency of the home. 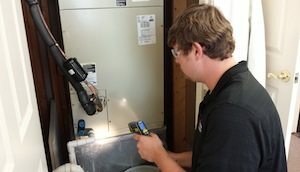 CMC provides an assessment detailing measures to improve energy efficiencies in the home using the most cost effective techniques. Professional equipment such as blower doors and infrared cameras are used by certified Energy Auditors to conduct the audit inspections.